Greetings all:) Sorry again for not posting in quite sometime. It is my last week here in Kenya and I am getting quite emotional saying goodbye (temporarily of course!) to all the inspiring people I have met over the last six months. 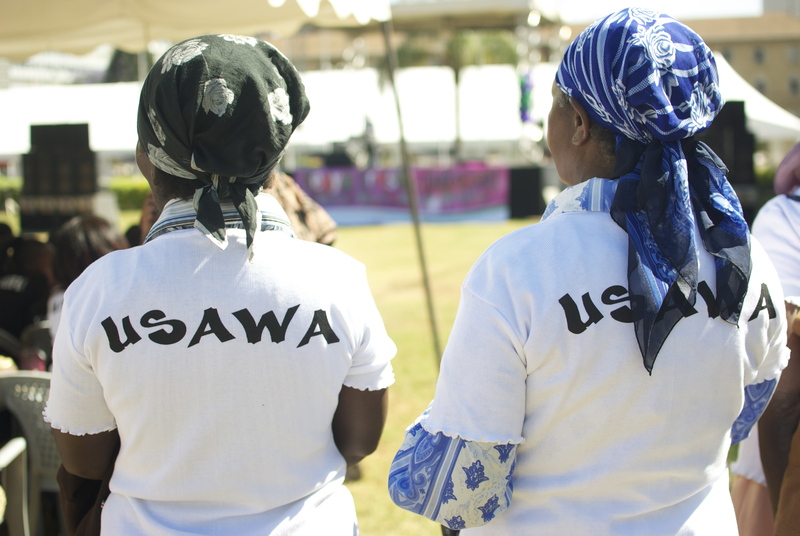 As a follow-up to a recent post I wrote back in August on the empowerment of Kenyan women during the campaign for the new Constitution (https://cafeavra.wordpress.com/2010/08/03/warembo-ni-yes/), I want to share some photographs from two special events that I was lucky enough to be a part of two weeks ago. 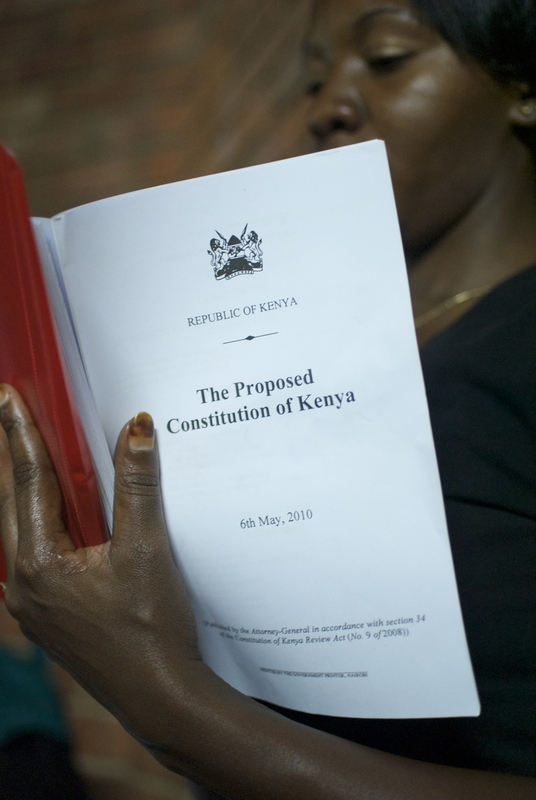 Since the Yes vote for the new constitution on August 4th 2010, Kenyan women are feeling ready to tackle the new landscape ahead of them and some organizations have arranged Forums and Celebrations to make sure the momentum continues. 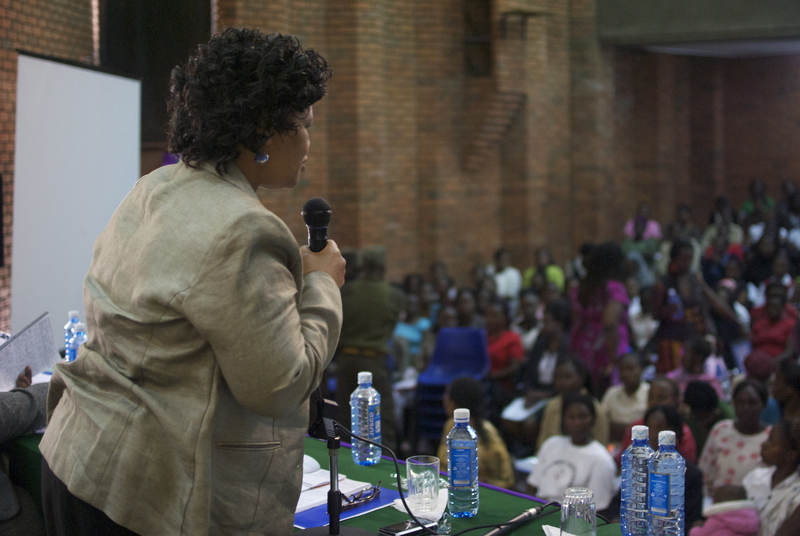 Both in Nairobi, The National Women’s Forum was held on 28th October 2010 at Ufungamano House and the Human Rights Festival was held on the 29th October 2010 at the Kenyatta International Conference Center. 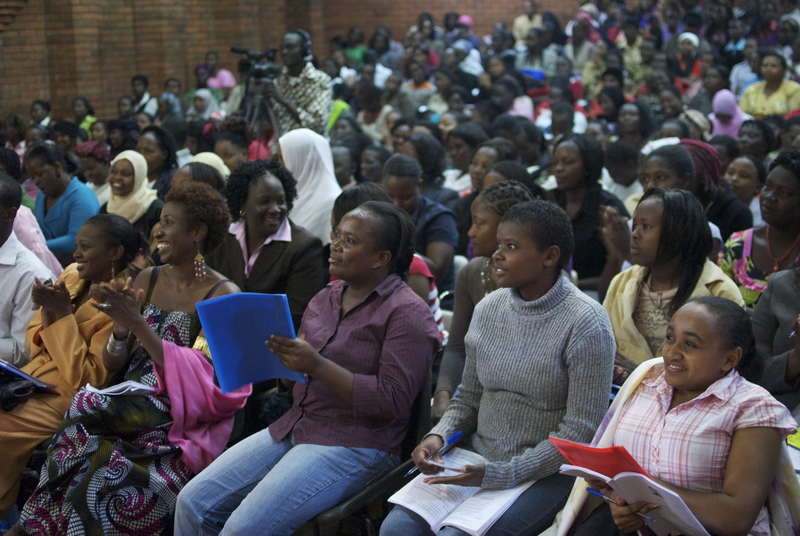 In total both events had over 1000 women attend from all over Kenya. 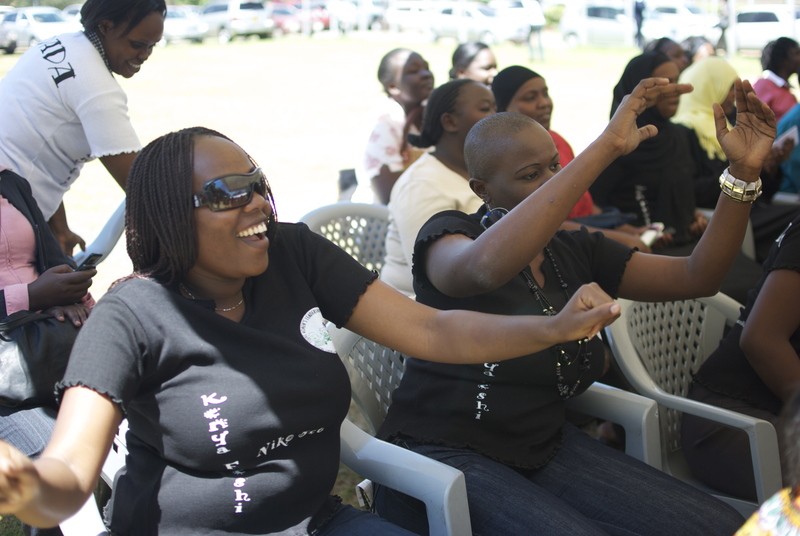 These events were held by the Nairobi-based Young Women’s Leadership Institute (http://www.ywli.org/) . 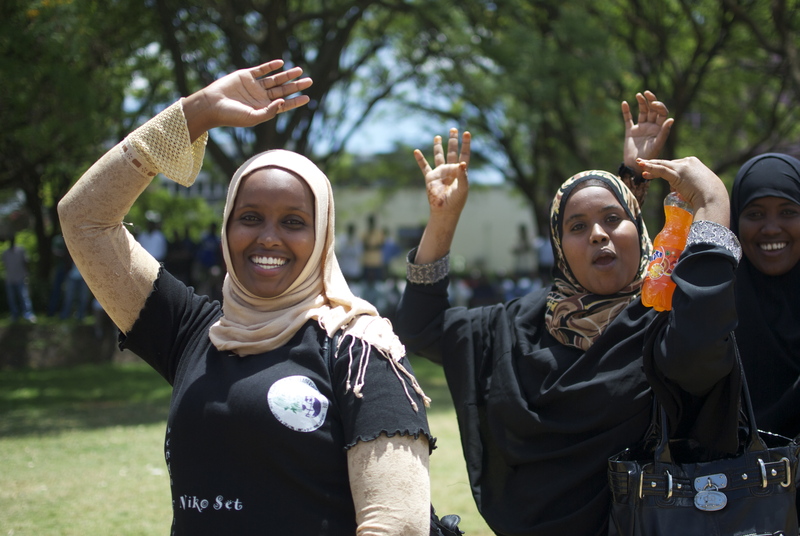 YWLI is a feminist organization that nurtures the leadership of young women and opens space for their engagement in policy processes. 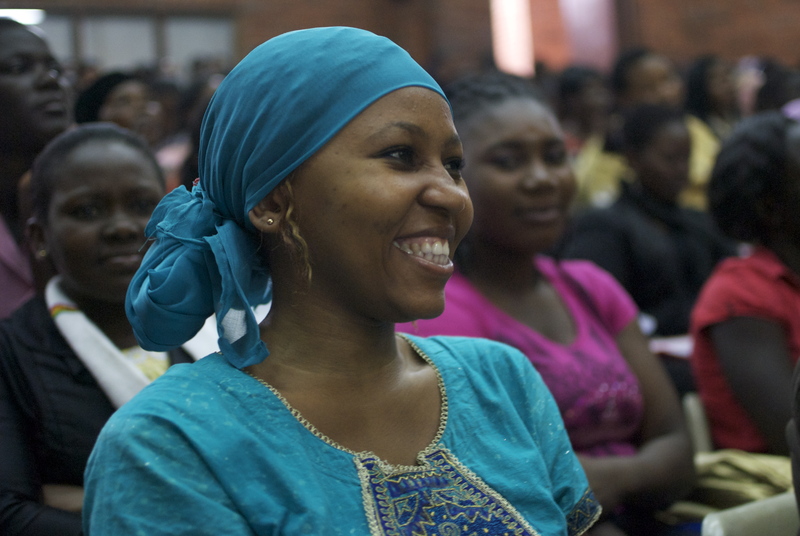 YWLI was ” founded to create space for young women to express their views and visions on the women’s rights agenda”. The National Women’s Forum was more of a workshop and speaker based event to strategize on a way forward in defending the gains in the new constitution for young women. Agenda included workshops such as “Understanding the Constitution” and “Political Parties and Alignment for Political Space for Young Women”. 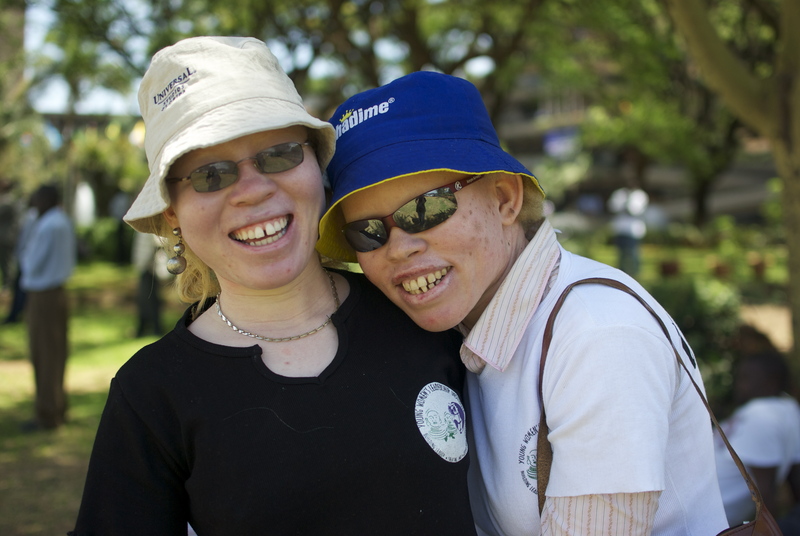 The Human Rights Festival, on the other hand, is a celebratory, annual event which was conceptualized as a response to the 2007/2008 post-election violence. 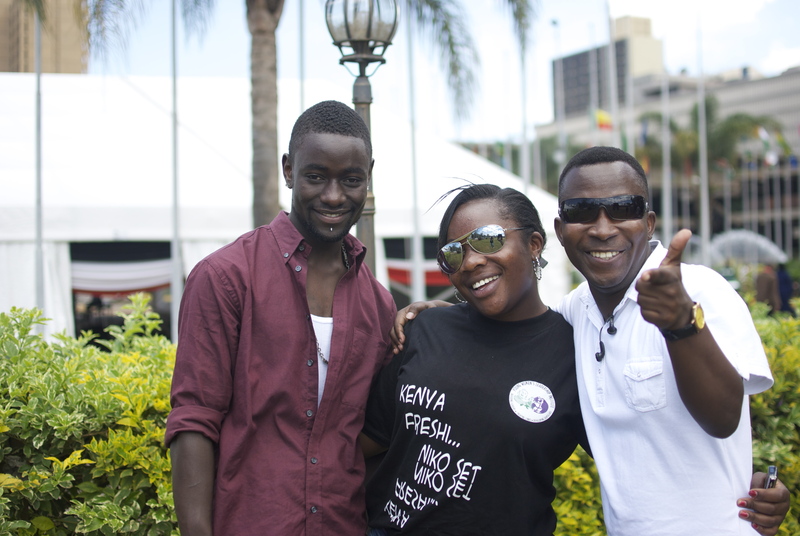 This year the festival had a theme of “Kenya Freshi…Niko Set”, as a wake up call for youth to be vigilant on the implementation of the new constitution and make sure this ” New Kenya” becomes a reality. 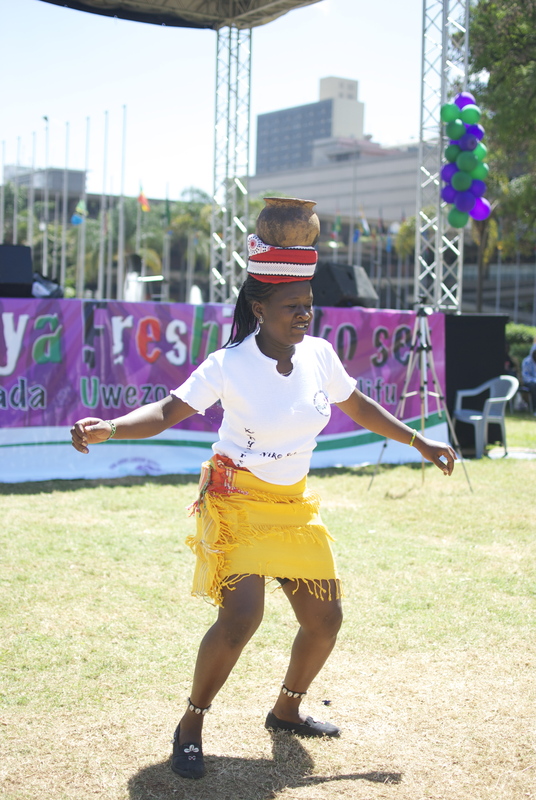 The festival adopted 4U’s which are (in Swahili) Uwezo, Usawa, Udada, and Uadilifu. From my view, I will say the two events were quite the success, as the numbers and enthusiasm showed. 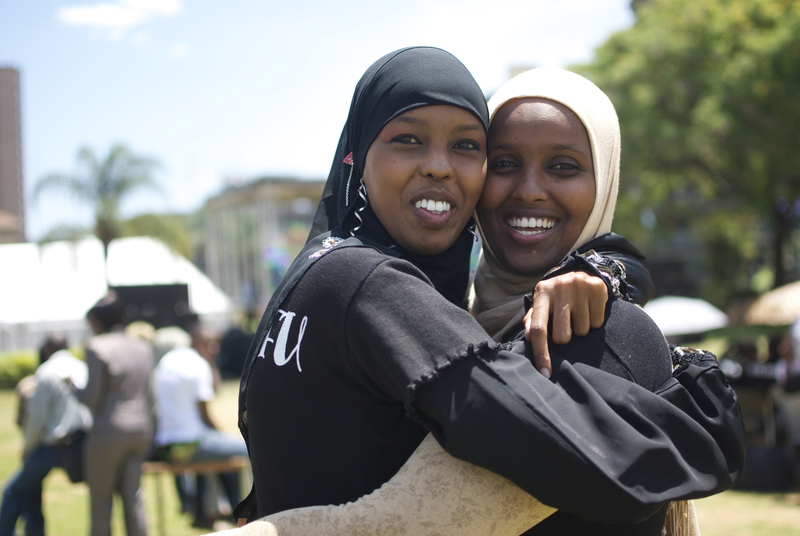 Kenyan women are united, excited, and ready to be a voice for African Women on the continent. They are ready from all regions around the country to join political parties at large numbers and tackle the challenges ahead of them proactively rather than being a reactive force. It is a pleasure to view the events live, and we do have video coverage. Cafe Avra Productions and Rachel Wamoto’s Black n’ Out Productions are currently editing…stay tuned. For now, please enjoy the photos! ﻿﻿﻿﻿﻿﻿﻿And last but not least, Cafe Avra’s intern Faustina and my good friends, musicians Dan Dyson and Que were there! Looking good my friends:) I will miss you. “The thing women have to learn is nobody gives you power. You just take it.” (Roseanne Barr)–Ha.Thanks Roseanne!